[INFO] Avoid editing and cropping the logo off the fantaken photos. Please. PLEASE. [NEWS/TRANS] 160427 Crazy preview! 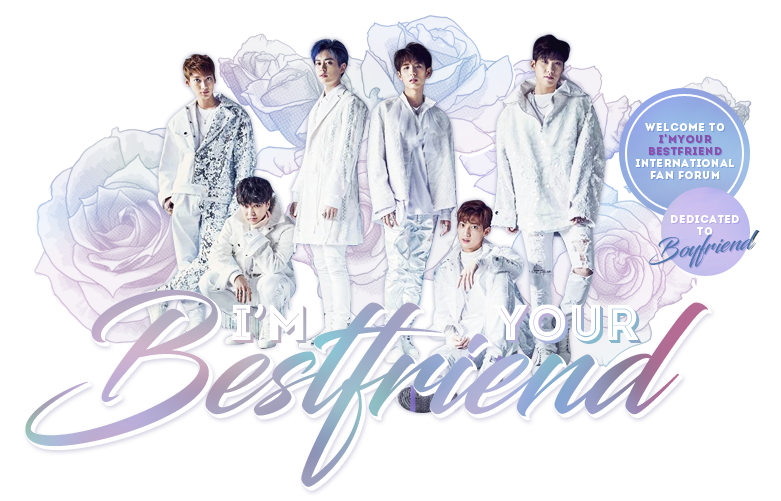 <HeyoTV> BOYFRIEND, the ‘telepathic’ member is? [News/Trans] 151209 Hong Sooah "A kissing scene with Donghyun, finished in one go"